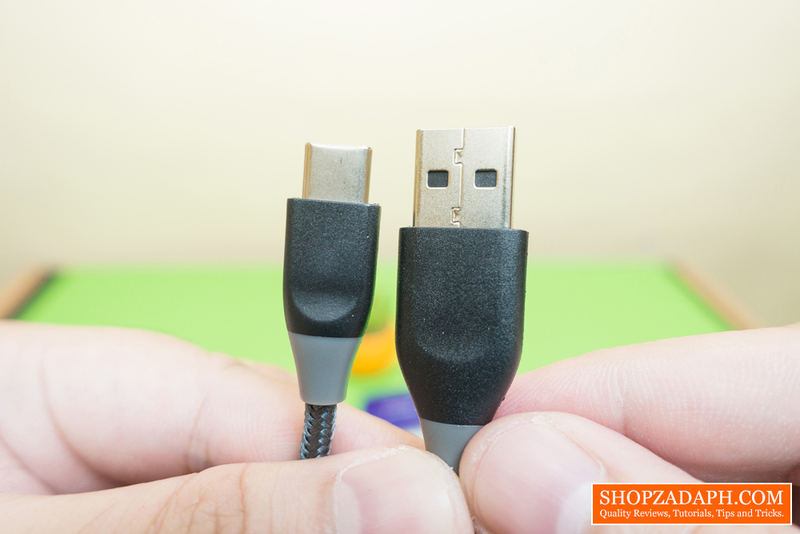 USB Type C devices are slowly becoming the norm when it comes to ports on portable devices such as smartphones, tablets, and laptops. 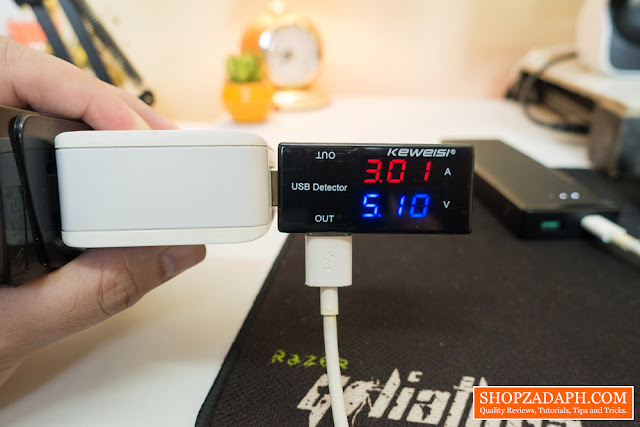 And it makes sense because USB Type C is more convenient being reversible and it supports faster data transfer speeds and more importantly, faster-charging. 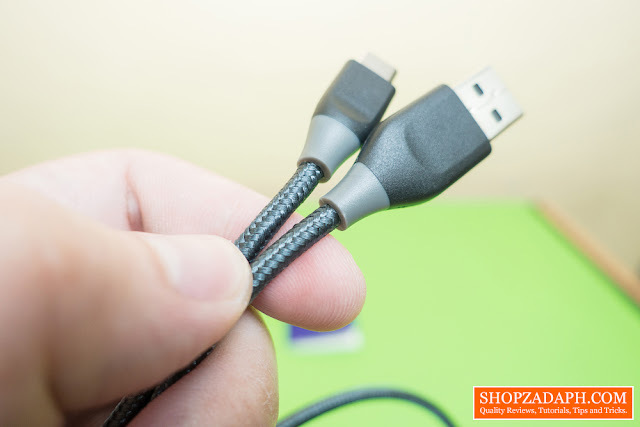 There are a lot of USB Type C cables available out there, but not all are alike when it comes to durability and performance. 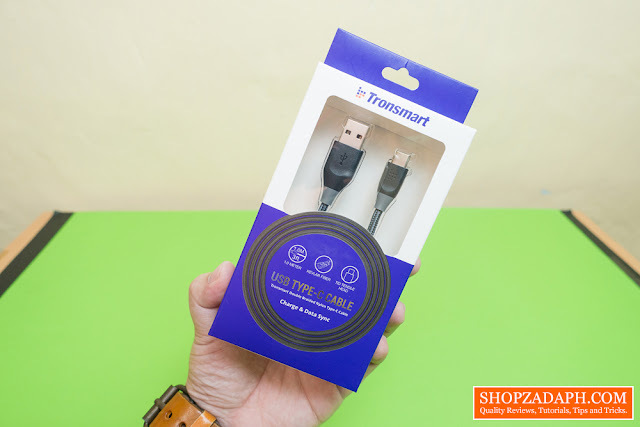 Today, we are taking a look at one of the premium USB Type C cables out there in the form of the Tronsmart ATC USB Type C Cable. 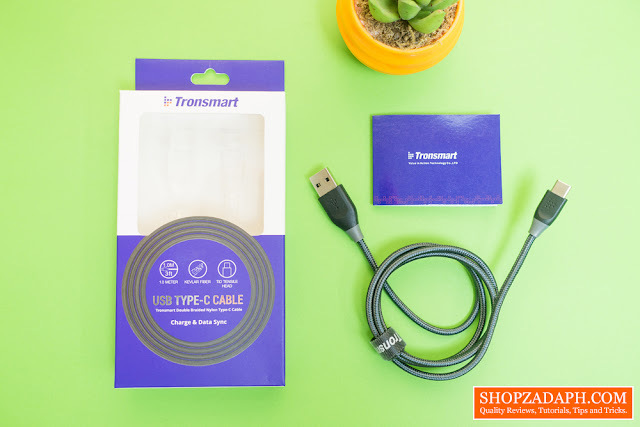 The design and construction of the Tronsmart ATC is very nice, once you get your hands on it you will really feel the quality of the materials used on this cable. The interior consists of a ground wire, 28AWG and 19AWG Wires with Kevlar fiber for additional durability. 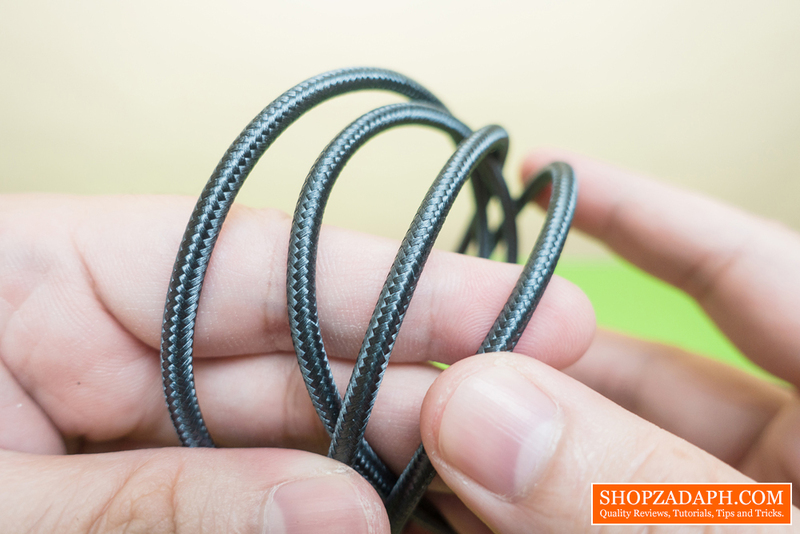 The exterior, on the other hand, is well protected by a double braided nylon sleeving. 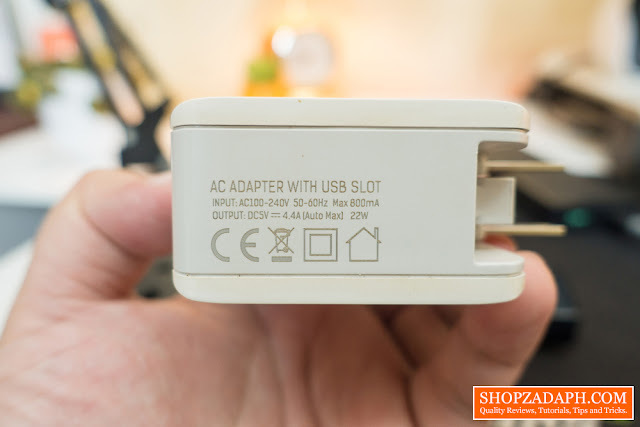 Both the USB Type A and Type C heads are also supported by a hard plastic material. 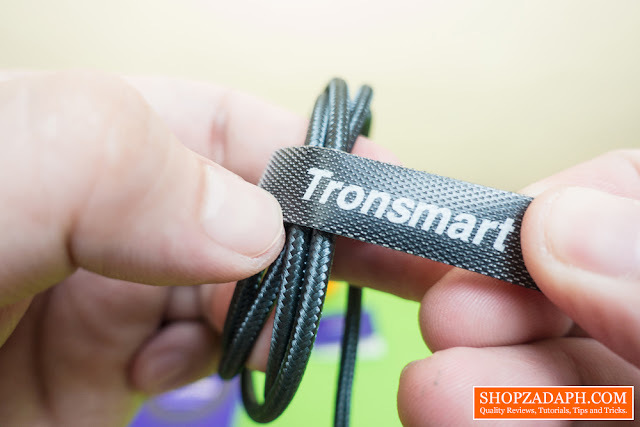 It also has this nice velcro strap with the Tronsmart branding. 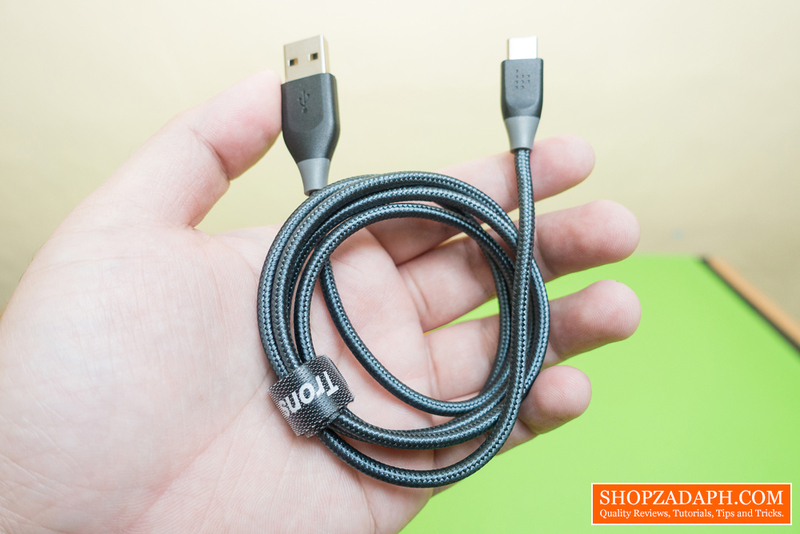 The cable is thick and extremely durable, I'll show you how strong it is later. The braiding is also well-made and I feel like it's not gonna fray that easily over time. As mentioned, both the heads are well supported by a hard plastic casing with a TID certified tensile head. It actually has two different materials for the protection, one is a little softer flexible part (grey) and the other one is a hard plastic protection (black). The Tronsmart ATC also boasts a 6000+ bend lifespan, and I would say judging by how the cable looks and feels I think it's durable enough. 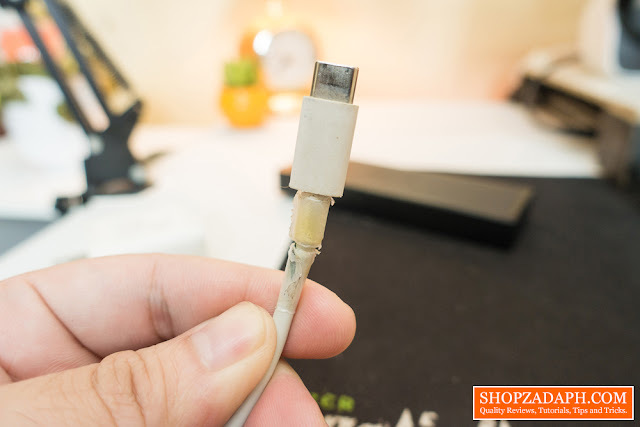 But take in mind that how long the cable will last also depends on how you treat it on a day to day use and for normal wear and tear, I think this cable can last longer than most of the aftermarket charging cables out there. Incredible Durability: Up to 10x more durable than other USB Type-C cables. Bulletproof Kevlar Fiber: 5X stronger than standard cables. TID Certified Tensile Head: Crack resistant and sturdy. Two-color injection of soft and hard glue has a strong tensile strength. Fast charging & data sync: Up to 3A output and 480Mbps data sync speed. 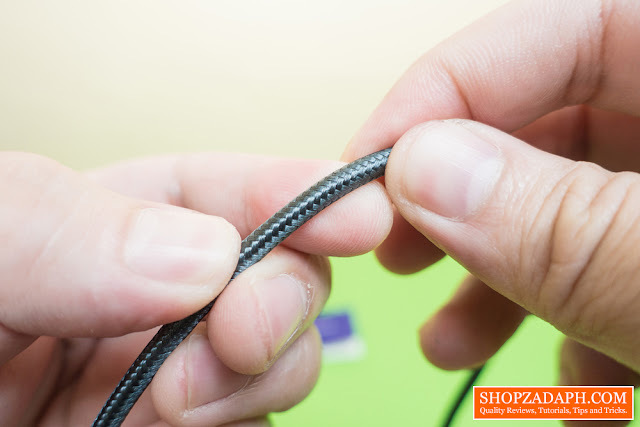 The durability of the cable is one thing, performance is another and equally important factor. 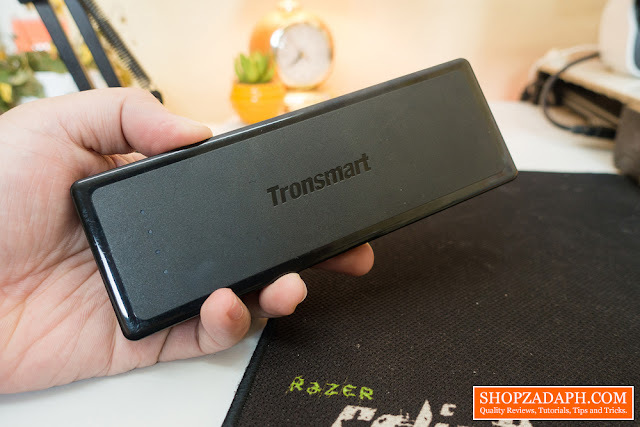 So how does the Tronsmart ATC perform? And for the test subject, I charged the Tronsmart PBT12 via its USB Type C Input port that can take up to 3A. 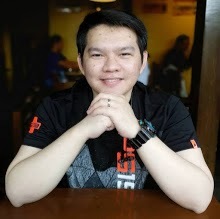 For comparison, I used the USB Type C cable that comes with my sister's Huawei P10. Using the regular cable I was able to charge the Tronsmart PBT12 at 5.1V/3.01A which is very decent. Using the Tronsmart ATC cable pretty much yields the same results at 5.10V/3.07A. 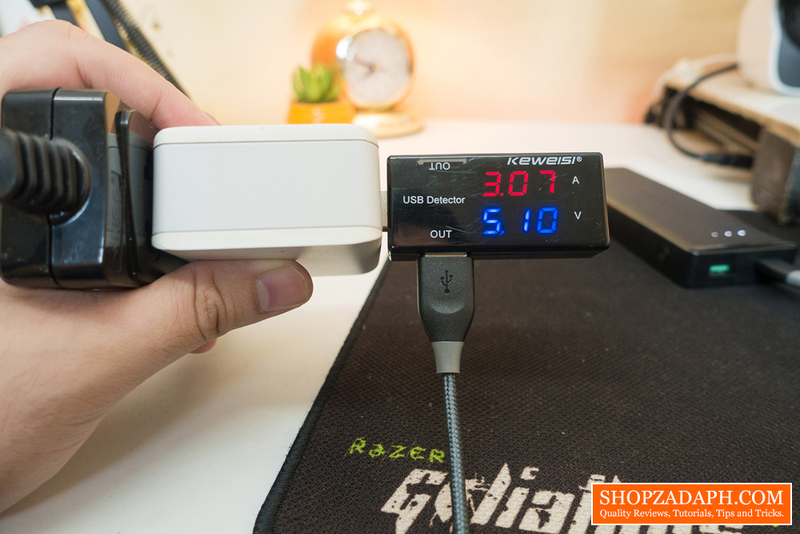 While the charging performance seems to be the same, the build quality is night and day. As you can see, the regular cable is already torn and broken and my sister had to reinforce it with tape. It just a matter of time before this cable finally snaps in 2 and will not be usable anymore. 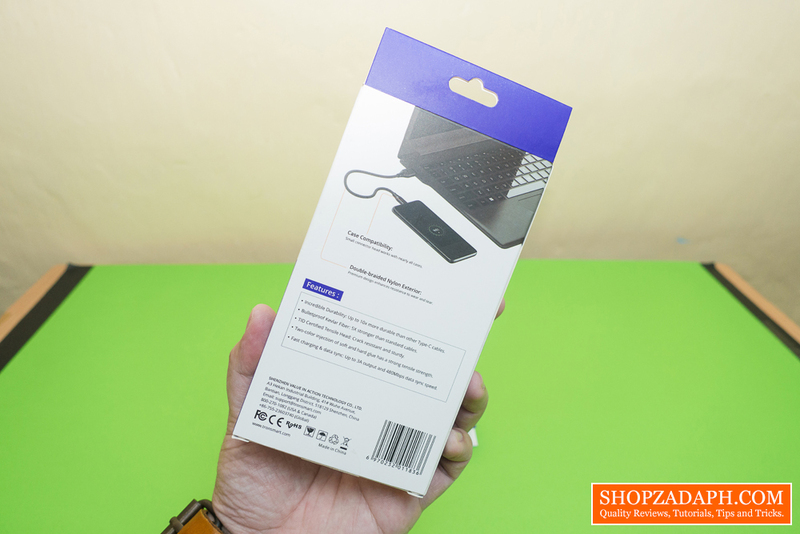 For data transfer, I did not encounter any problem transferring files between my phone and my laptop using the Tronsmart ATC. The connection is stable throughout the process. 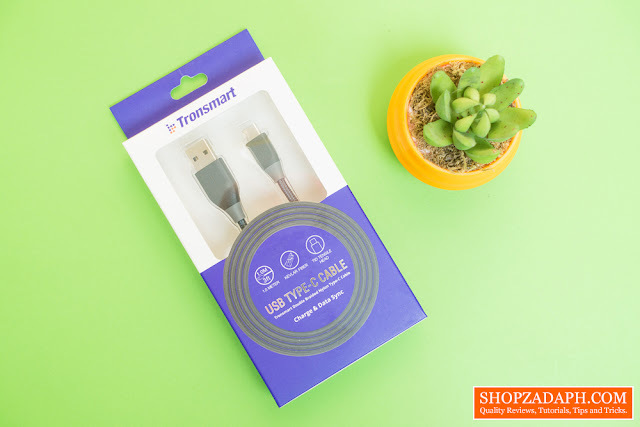 Ok, so to conclude, what you're getting with the Tronsmart ATC is a very durable USB Type C cable that can last you for a long time while providing your device with fast charging speeds. The double-braided nylon protection is very well-made and feels really nice. Once you get your hands on this you will really feel the quality of the cable and you might never look back to a standard cable anymore.